The name of Buenos Aires, capital of Argentina, means fair winds or good air in Spanish. 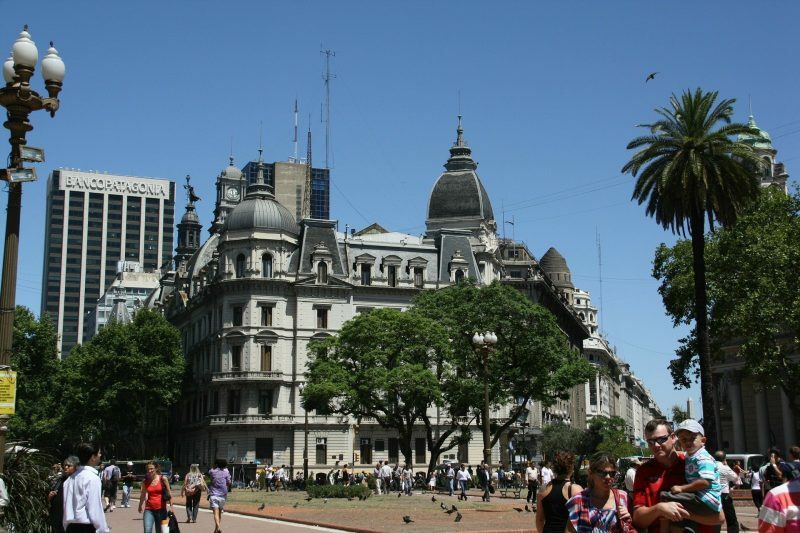 It is one of the biggest city in Latin America and one of the main points of entry into Argentina. Its inhabitants are nicknamed porteños, or people front the port, as Buenos Aires was initially founded as a port to defend land from pirates, all the way back in 16th century. Today, it is a modern cosmopolitan city with unique charm and beauty. 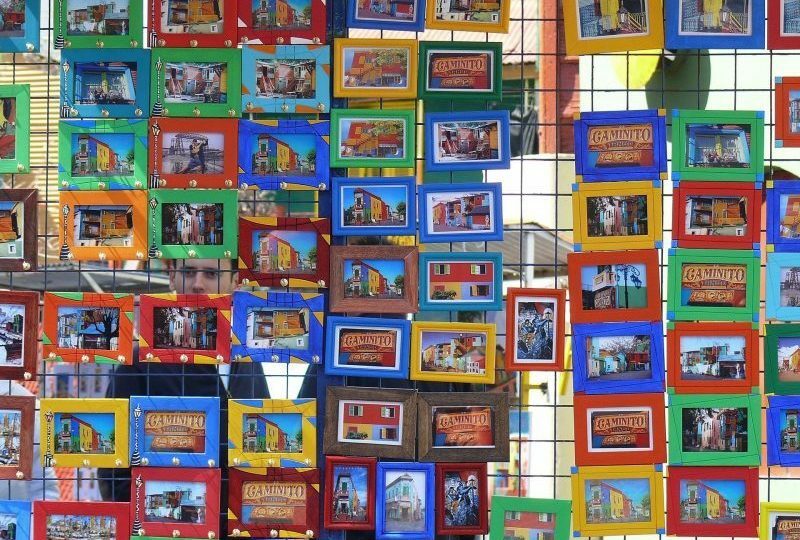 Buenos Aires is a center of trade, art and fashion in South America and it is diverse melting pot of different cultures and ethnic origins. Mostly originating from Italian and Spanish descendants, emigrated from Europe since foundation of the city, Buenos Aires also has largest Jewish population in Latin America.